You told us about your encyclopedic knowledge of a particular subject. 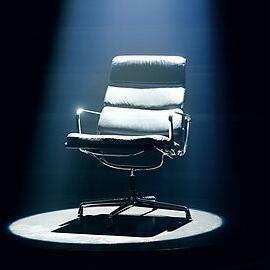 Something that you would have as your specialist subject on Mastermind. Car registration plates, telephone area codes, Intel Processors, Sharks and Legislation all featured.